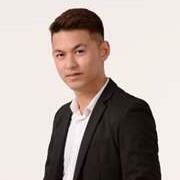 I am a real estate agent from Propleague Plus Realty, in charge of projects and real estates in Mont Kiara, Subang, Bandar Sunway and Shah Alam. My mission is to find the best valued property for buyers and tenants, while maintaining the best interest of owners. Robin Chong, at your service!